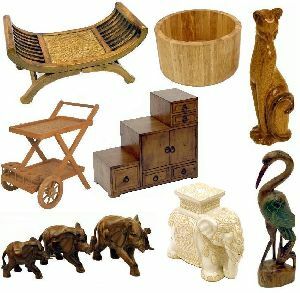 Since the remotest ages, it has been a peculiar penchant of human to adorn and ornament every article of use. 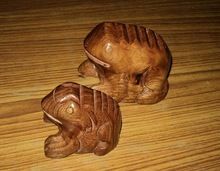 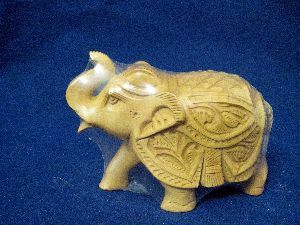 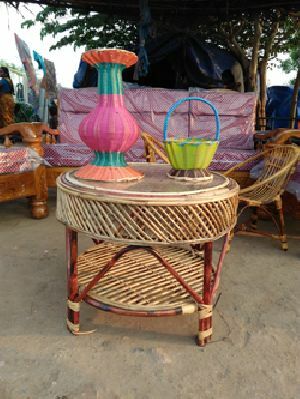 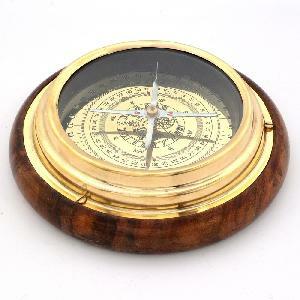 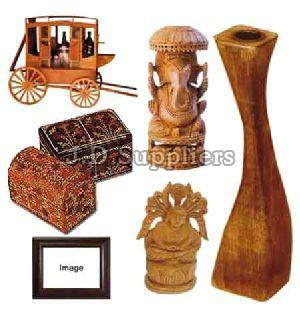 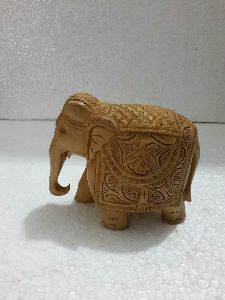 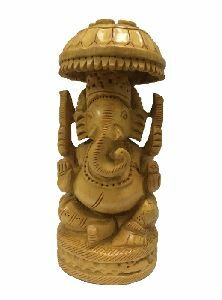 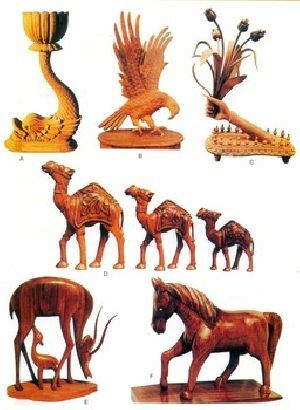 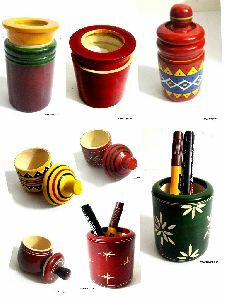 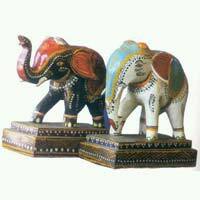 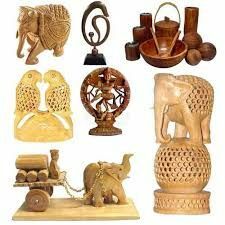 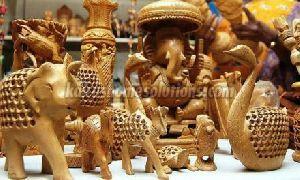 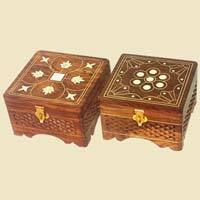 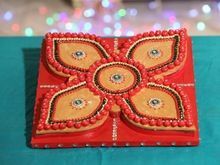 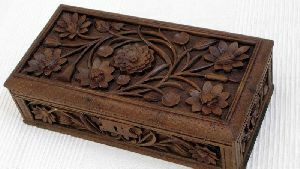 The annals of history of Indian craft heritage are jam-packed with the mention of attractive hand carved wooden handicrafts. 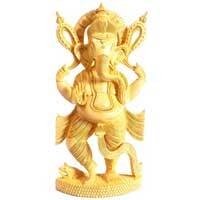 Bring in this very contemporary figurine of Lord Krishna that is sure to bring happiness and prosperity to your home. 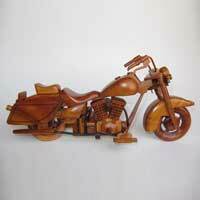 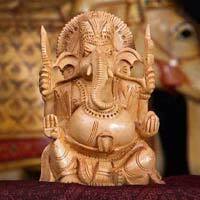 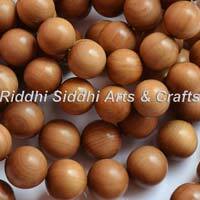 The divinity is shown on the pure wood carved Krishna figurine. 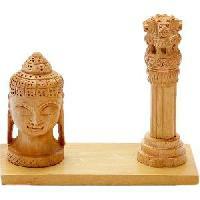 The base as well as the dome of this piece has been aesthetically carved. 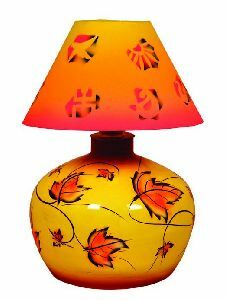 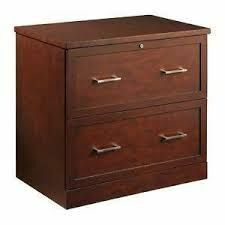 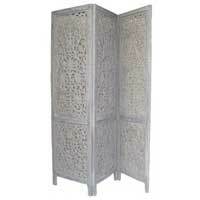 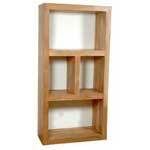 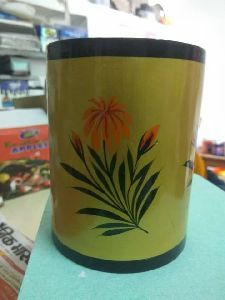 Wherever this piece is kept, it will certainly lend a different charm to that place.